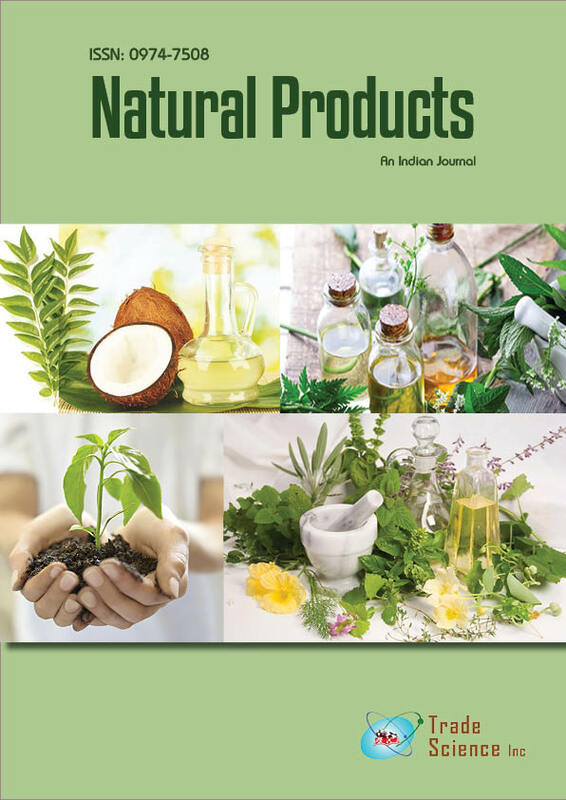 The antioxidant activity of aqueous flower extract of Hibiscus tiliaceus (Malvaceae) was accessed on the basis of the radical scavenging effect of the stable DPPH free radical inhibition assay. The extract showed significant activity at a concentration of 250 μg/ml. Antibacterial potency of water extract of flower and ethanolic leaves extract of the plant was studied by agar disc diffusion method. Both the extracts showed good amount of antimicrobial activity.